Whether you’re off on vacation or planning a staycation, deciding what to take on holiday can be a difficult task. From the beach to beyond, we’re here to help make sure you perfect it poolside. From sunbathing to sightseeing, mixing and matching outfits makes for an effortless mini break look. The ideal addition to any suitcase is a pair of slides that look good poolside whilst also comfortable enough to wear to explore. 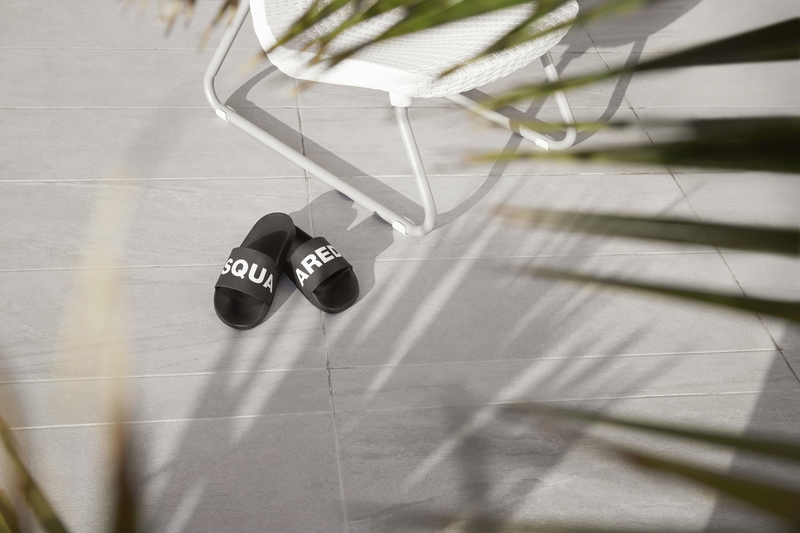 Discover the Dsquared2 Branded Slides, featuring the iconic DSqaured2 branding. I’s time to step up your style game with these modern and fashion forward sporty sandals. Look ahead to Summers bold colour palette with a splash of scarlet red with the Tommy Hilfiger Swim Bikini Top and matching Bikini Bottoms. 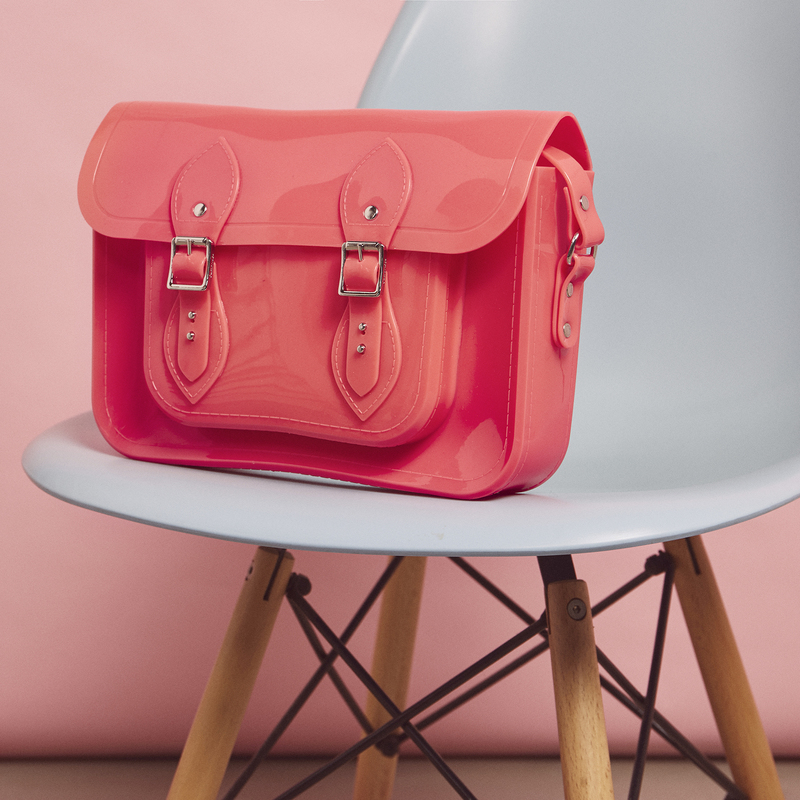 Make your Summer wardrobe pops with this bright and daring addition. Featuring a cut-out design, Hilfiger have turned up the heat with this piece in their youthful and cool collection. Be bold in BOSS, coming in a range of colour-ways including the eye-catching neon green – The newest colour trend of 2019, which replaces the millennial pink, a must try trend of the season! 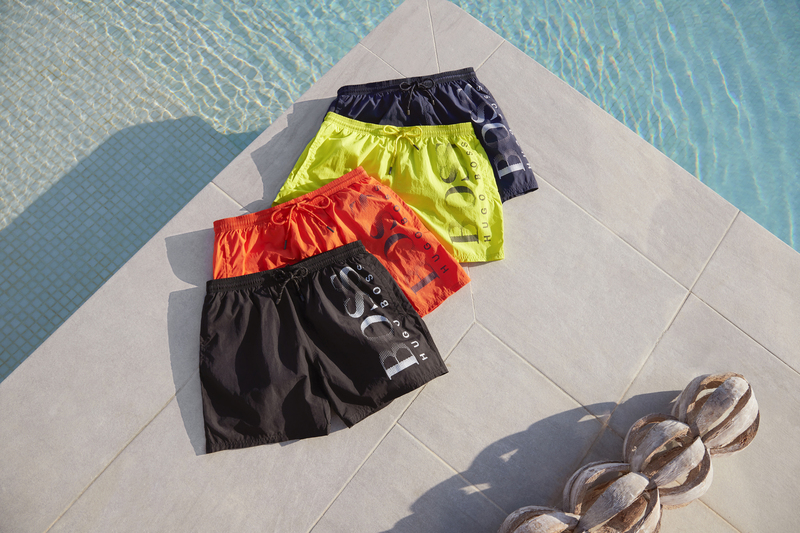 These BOSS Octopus Swim Shorts are a stylish staple to transform your vacation look. Be as adventurous with your wardrobe as you would be your vacation activities and adventures that you embark on. Are you beach ready? Here is the ultimate beach ready bag. The Love Moschino Canvas Tote Bag features shoulder straps ideal for both cobbled street city exploring as well as enough room to fit all the essentials. A versatile piece that will transform your Summer wardrobe from casual to chic. Discover the latest Summer arrivals at Tessuti.